NAVIGATION – Culturally accepted or not? Krupa Parekh-Padia talks about different cultures and their individual takes on breast cancer. I’ve realised that over the past decade or so, even though there has been progress in the perception of cancer, patients of certain cultural backgrounds or societies are still very reserved when it comes to their diagnosis. I always educate my patients by saying that one of the most important things to note when diagnosed, is to never close yourself off from your friends and family because having support during your treatment is the one of the fundamental keys to recovery. Many studies have shown the importance of social support during the treatment of cancer. 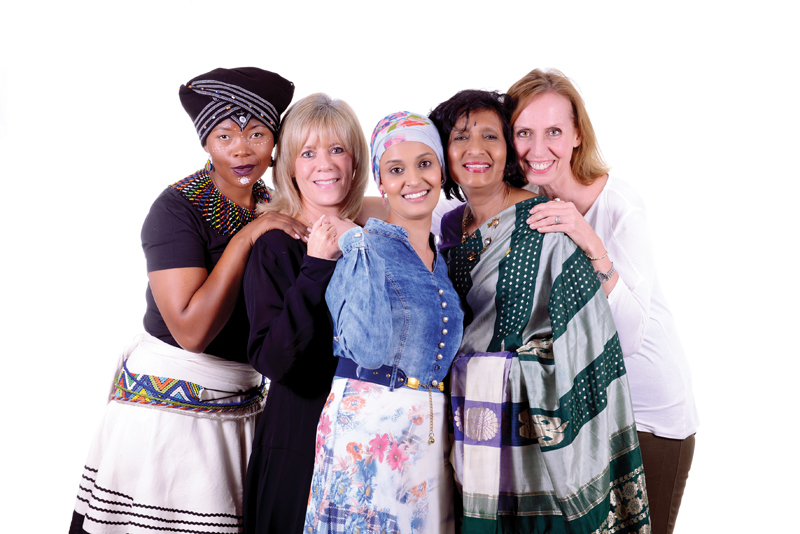 I often find in the Asian and African communities, patients who are diagnosed with breast cancer are less likely to tell their friends, and will only tell their close family due to the fear of stigmatisation. Instead of patients focusing on their well-being and recovery, they worry about what society will think of them and their family. For example, I’ve noticed in the Indian community that patients who are diagnosed with cancer (of any kind) will rarely talk about it. Should they mention it at any point, it will only be discussed very briefly once that individual has recovered and moved on with their life. Since I’ve practiced in the States and in South Africa, I’ve noticed that this is common amongst the Indian community in both countries. I’ve have noticed that amongst the population who are in their fifties or above, regardless of any culture, their openness about their diagnosis isn’t as great as the generations to follow. Younger patients are keener to discuss their diagnosis in full, seek support from organisations, and disclose their information to friends and family without reservation. I can confidently say that this is due to the massive efforts organisations are making to campaign on awareness and educate on breast cancer. I think this trend is growing at a steady pace here in South Africa, which is wonderful as it will only result in a more knowledgeable and understanding community, where people won’t look at cancer as a contagion or death sentence, but a condition we can defeat through surveillance, early detection and treatment. It is obvious that there are two trending cultures we, as healthcare professionals, must acknowledge: the first being the culture patients grow up with in their respective ethnic group and the second is their societal culture on a small (church, temple) or large (media) level. While a patient may come from an ethnic background where cancer is something that shouldn’t be spoken about or disclosed to anyone outside the family, the societal culture may dispute this by encouraging patients to speak up and talk about their diagnosis and treatment experience. As a navigator, I obviously respect the fact that some of my patients are from conservative families or ethnic backgrounds, but I truly hope that one day, all reservations and stigmas of cancer will disappear so that patients can freely speak and express their feelings about their cancer diagnosis to their families and friends, without any judgment. 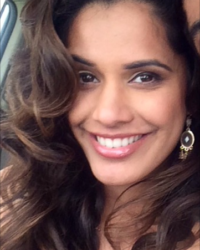 Krupa Parekh-Padia was born in South Africa and brought up in USA. She is a California State University, Los Angeles BSc. Nursing graduate. She started off her career at Keck Medical Centre of the University of Southern California where she specialised in surgical oncology. She is now working as your patient navigator at the Netcare Milpark Breast Care Centre of Excellence.